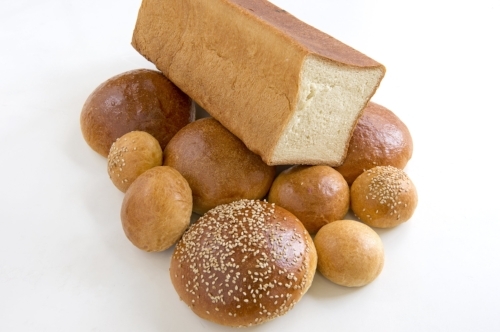 Fresh, and delicious bread hand-crafted in New York City. 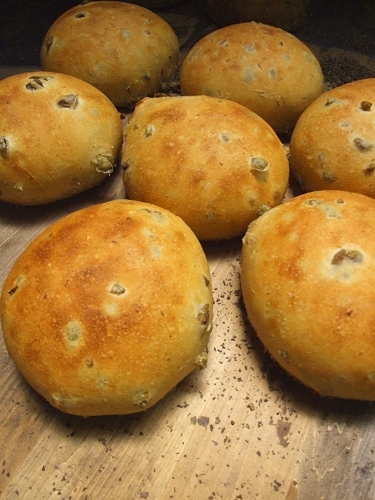 Grandaisy Bakery has been making traditional Italian-style breads for over ten years. Our team of bakers comes from many backgrounds, but they all share years of experience and a passion for making delicious, handcrafted bread! All of our doughs start very simply: a mix of flour, water, salt and our natural sourdough starter. Then the loaves are shaped and we let them rest, before baking them in one of the large ovens that we have running 24/7! 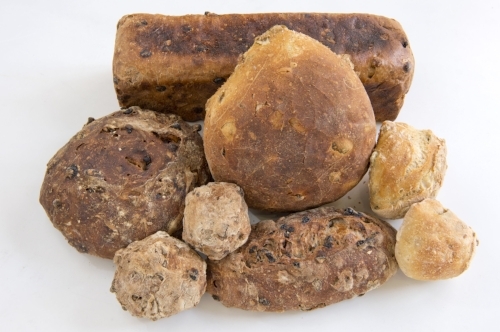 Of course specialty breads like our pane sette grani, pane noce e uve or the pizza bianca have some extras, like whole wheat flour, pepitas, flax, raisins, or rosemary! 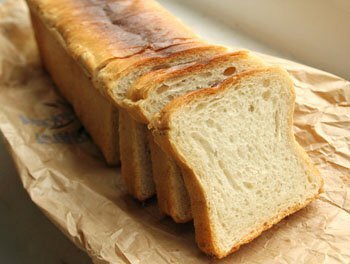 But what’s so special about our artisan bread is that each one leaves out artificial flavoring, preservatives, and chemical risers. We hope that you too appreciate the delicious tastes and textures of semi di sesamo, stirato or any of our other many offerings! Become a defender of handcrafted bread today! Our head baker took home three top prizes at the Tiptree World Bread Awards USA in November 2018! 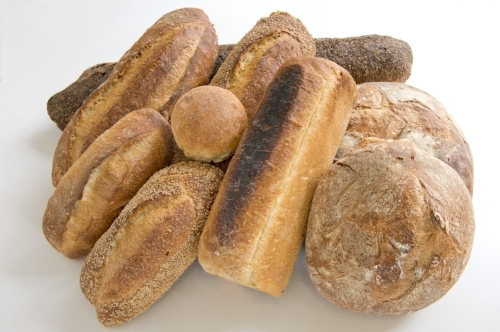 Our signature loaves, the ciabatta grande, pizza bianca, and pane pugliese, were all considered best in their categories. 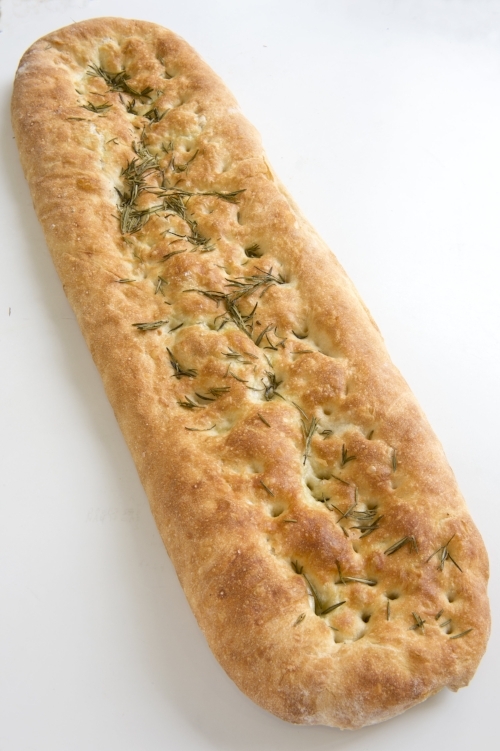 a dense, chewy focaccia dough, named for our distinctive 6 foot long pizza bianca– but it’s also shaped into sandwich rolls and baguettes!